I don’t know whether it’s thrilling or depressing that some local news made it on the front page (albeit below the fold) in the National Edition of the New York Times today. What a frickin’ let down! Sure, New York Times, rub it in our faces that this has been, so far, the coldest April on record here in Western Washington, remind us that it snowed just six days ago, and refer to my beloved moss diminutively as spores. There are some things that I never get tired of living here in the Pacific Northwest. No matter how many times I see a Bald Eagle soaring overhead, or the towering western red cedar or Douglas fir, or the jagged snow-covered peaks of the Cascade Mountains, I’m always enthralled. Well, the same goes for nature’s wall-to-wall carpet — moss — an astounding 700 varieties of which, as I mentioned back in June 2010, grow in our Olympic National Park. Whenever I’m out on the trail and I see the green stuff covering trees and rocks, softening the rough edges, I can’t resist the urge to reach out and lay my hand on it, or in the case of a large patch on the ground, to lay my body down upon it. Every year, I notice that more of my lawn is being consumed by moss, and I look eagerly forward to when there is no grass left at all. And yet, as if we needed any more rain, the Times rains on my mossy parade by focusing mostly on people who are busy trying to reduce or rid their environment of moss. Hmmmm. Maybe the New York Times 20-article diet isn’t such a bad thing after all. 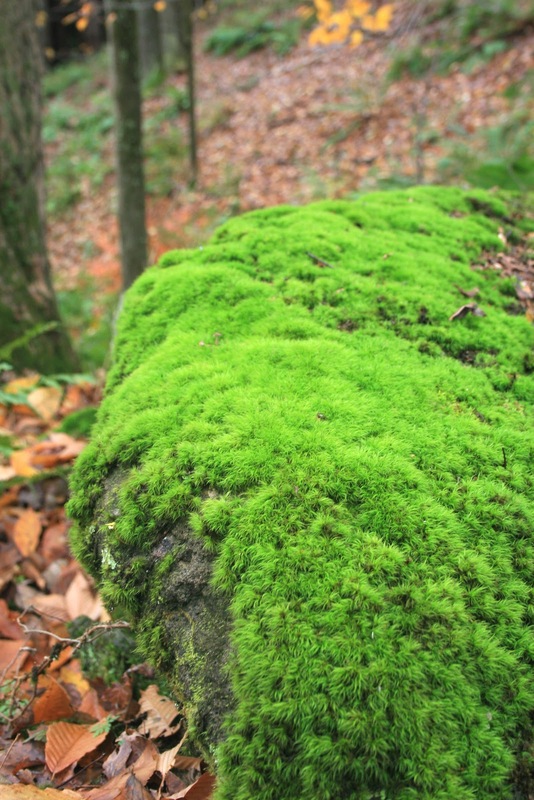 What does the NY Times know about moss? I say all power to the green stuff. I am quite happy with moss as a lawn instead of grass. easy care and looks like most of the year.